By 2007, the institutional chapter of Indiana’s history had finally closed along with its last state developmental centers. Indiana was one of a very few states of its size to have eliminated the warehousing of individuals with intellectual and/or developmental disabilities (IDD). 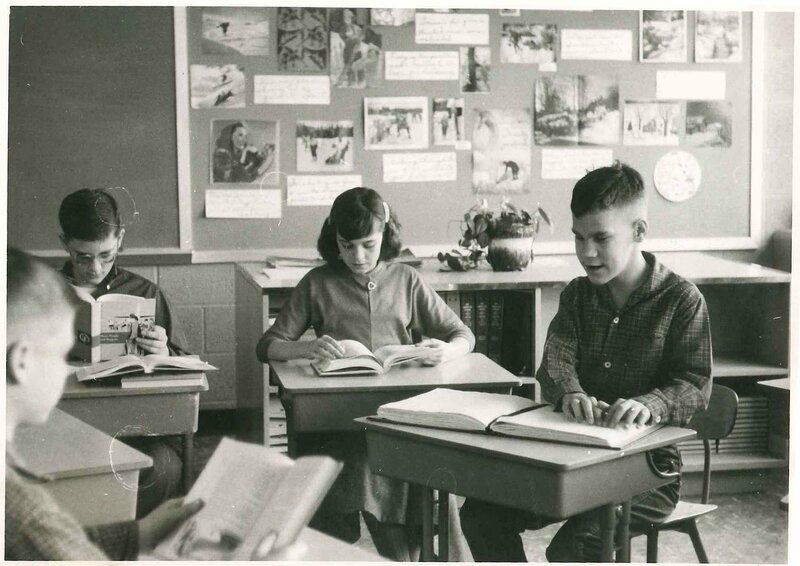 For families of children with IDD living at home, the story of the previous half century had been the push for equal access to public school education. Newly formed parent organizations were early advocates for community-based education, such as the United Cerebral Palsy Association of Indiana (1953) and The Arc of Indiana (1956), as they are now known. These groups embodied the more optimistic view of the potential of individuals with IDD that led to President John F. Kennedy's Panel on Mental Retardation, convened in 1962.